Somewhere along the journey of life, you may have believed a lie that made you feel unworthy to go after your God-given dreams and calling. God has an amazing vision for your life and He does not want you weighed down any by feelings of insecurity and inadequacy. Let Unworthy But Called be a tool God uses to renew your mind and deliver you completely from feeling unworthy or disqualified from the amazing future God has for you. 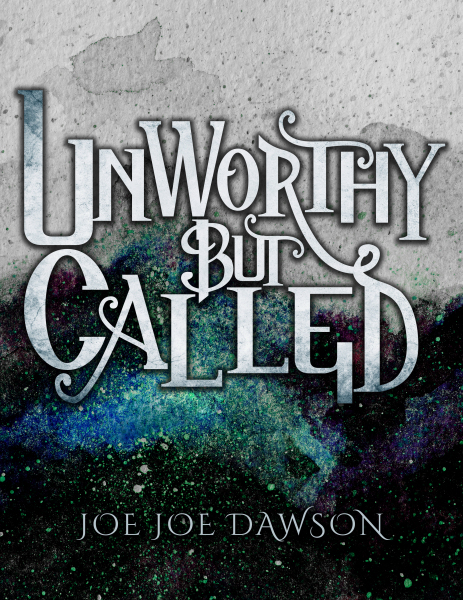 You may feel unworthy, but you are called! There are only two directions in life, forward or backward. 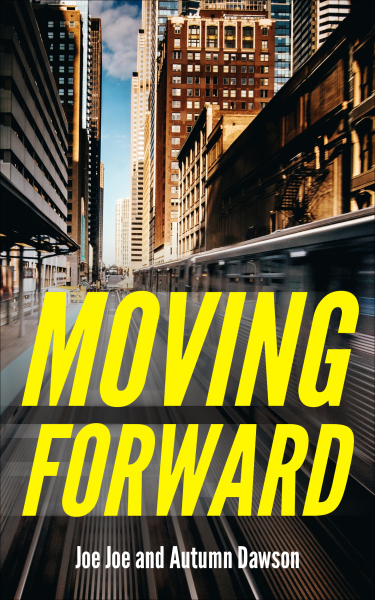 If we don’t focus on moving forward, we will find ourselves moving backward. Moving Forward will inspire and equip you to overcome complacency and conquer anything that is holding you back. Your life is too valuable to waste. Now is the time to aggressively move forward with God in every area of your life! 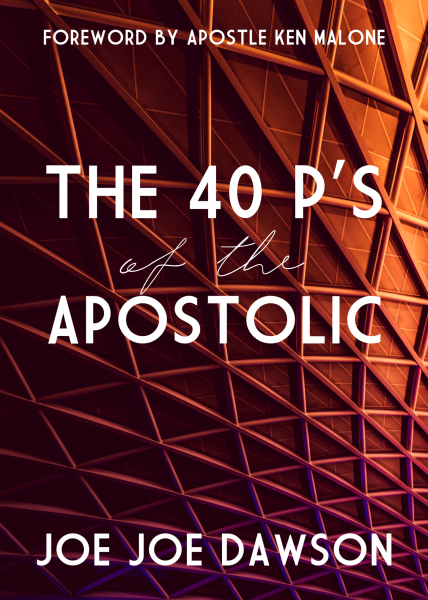 The 40 P's of the Apostolic addresses many characteristics of apostles and apostolic people. With each word beginning with the letter P, Joe Joe explores 40 words that define the apostolic. This book is to educate & equip people who are in or are starting an apostolic ministry. For others it's to introduce you to the office and grace of the apostle and shed some light on apostolic ministry. 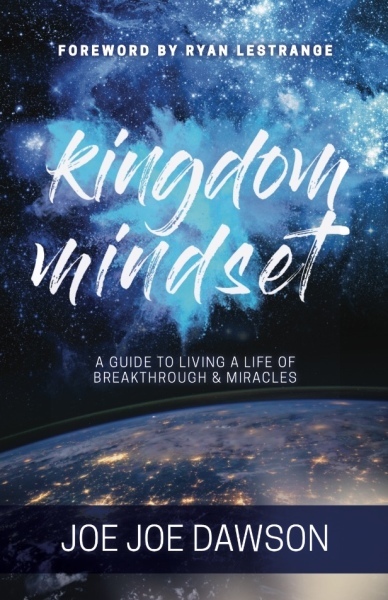 Kingdom Mindset will reform your thought life and launch you into a lifestyle of breakthrough and miracles. The years ahead are going to be a time in which the children of God are going to have to make significant kingdom decisions. We must operate out of the faith realm, fully beliveing that God is faithful and He will do everything He said He will do. Now is the time to have a Kingdom Mindset! 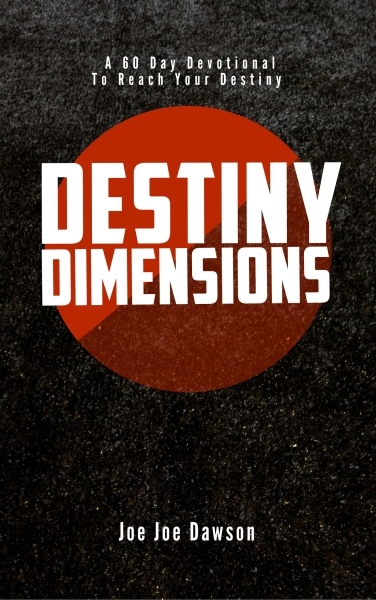 Destiny. There’s just something about this word that has always captivated me. God has created each and every person with a breathtaking destiny. This is not something you inherited from your family or can be determined by where you come from. This devotional help you in understanding that God has a call upon your life that is invincible and it is very important that it comes to pass. When you know in your heart that you can do all God has called you to do, you will start to jump levels and reach new dimensions with the Lord. 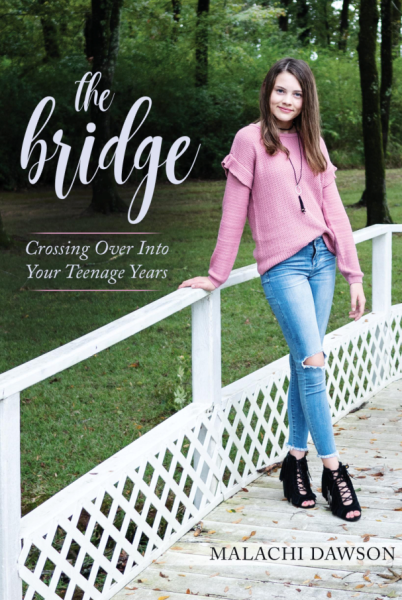 This book is meant to challenge you and equip you to keep moving forward, every day of your life, until you hit the mark that God has set before you. Go and reach the destiny that God has for you today. REVIVAL! WOW! Now that's a word. The word revival is probably one of the most used words in the Charismatic and Pentecostal Circles. It is undoubtedly the most exciting, misunderstood, misused, undefined, over emphasized, but most hoped for in these movements. 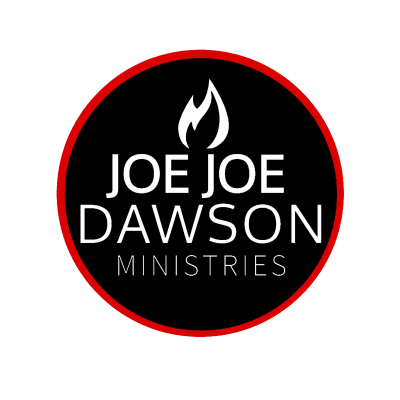 We have everything from personal revival to revival meetings, revival fire and revival lifestyles. Revival even seems to have its own lingo. In our search for revival, could there be a deeper meaning to this word? Could there even be a RECIPE FOR REVIVAL? What makes you come alive? What is the one thing you would throw your entire life into if you weren't worried about finances, what people would say or if it would work? What is the thing that you would give your whole life to? That thing, the thing that makes you feel like a kid again, that is your God-sized dream. Those that have changed the world for God were no different than you or me. The difference is they said, "Yes!" to letting God dream through them. We must be bold enough to jump out of the boat in faith, no matter the cost. Leave the status quo, your comfort and normality behind and come with me on the greatest adventure of your life, the journey to your God-sized dream! 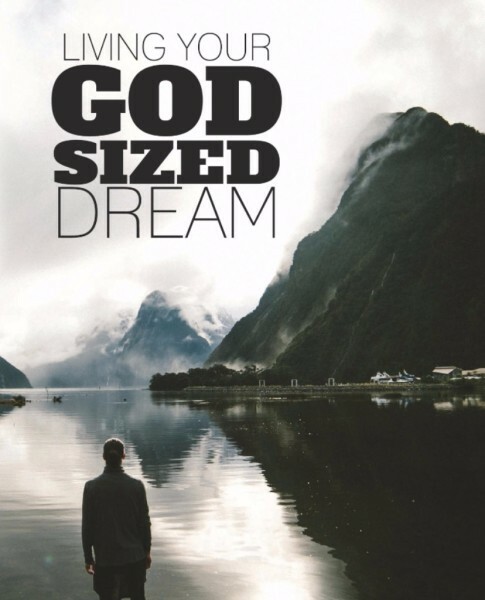 Through this book, our prayer is that God will re-create the heart of the dreamer in you and that you will be awakened to dream the dreams of God.